Product categories of High Power Laser, we are specialized manufacturers from China, High Power Laser, High Peak Power Laser suppliers/factory, wholesale high-quality products of Water Cooled Laser R & D and manufacturing, we have the perfect after-sales service and technical support. Look forward to your cooperation! 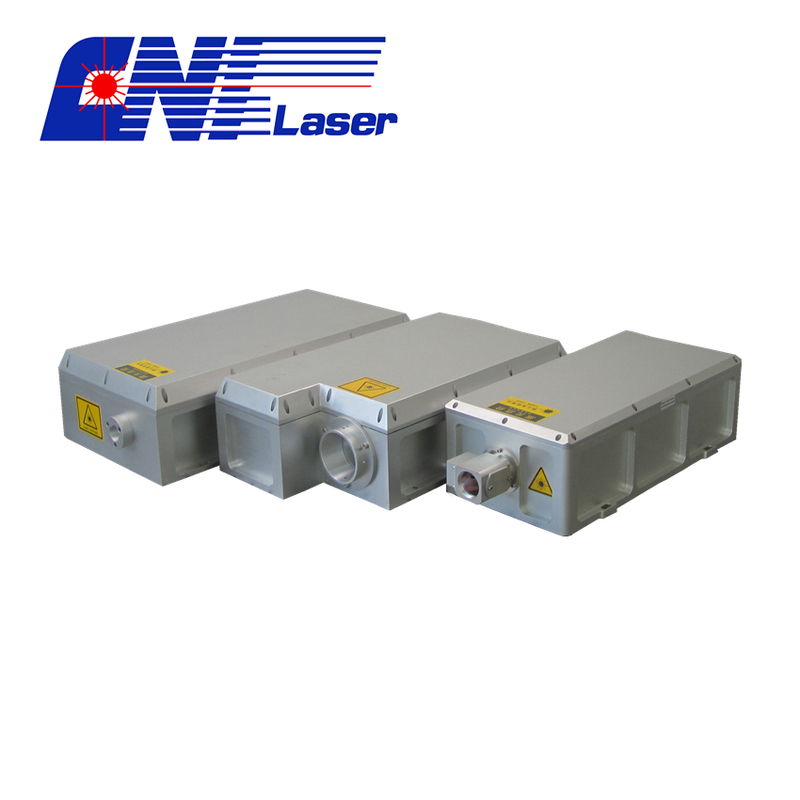 High Power Lasers include CW DPSS, pulsed DPSS Q-switched and CW Diode Laser. They are widely used in medical, military defense, scientific research, material processing and industrial applications. Available with 532 nm, 556 nm, 589 nm, 660 nm, 808 nm, 880 nm, 980 nm, 1064 nm,1319 nm, etc... Average power of 532 nm Green Laser can be up to 200 W and 1064 nm Infrared Laser can be up to 500 W.